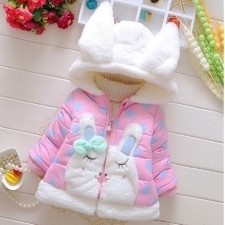 Protect Her From Cold Breeze in Stylish Girl’s Winter Wears! 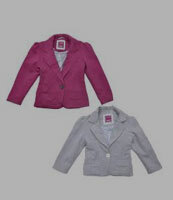 Baby girls deserve to look just as smart as you when the temperature goes down. 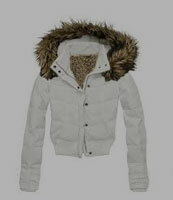 You must buy her trendy winter clothes so that she may walk around in style when the cold breeze blows. 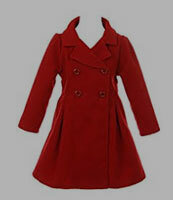 Visit Affordable.pk to buy winter wear online for her at amazingly affordable prices. 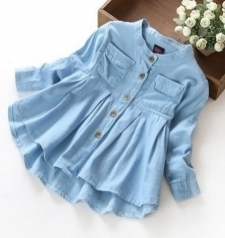 Not only adults’, but kid’s dresses, too, are designer made at the store, so style is guaranteed. 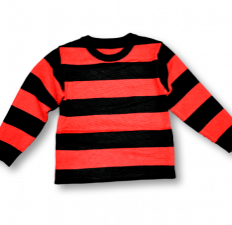 Since we are talking about chilling weather here, the kid’s clothes should be protective enough as well. 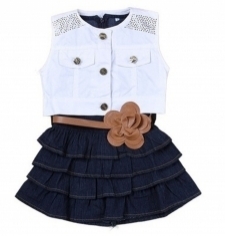 The winter dresses for girls at Affordable.pk are both stylish and secure and make your baby look hip while protecting her at the best. Affordable.pk is an online marketplace that aims to make your life fashion-oriented. 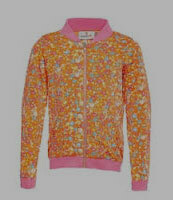 Talking about clothes, how can it forget your baby when it gives attention to your clothes? 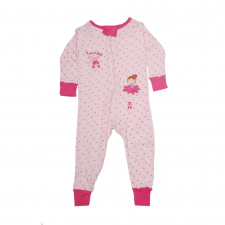 All types of baby clothes and accessories are available at the store at reasonable prices and they are just as nicely designed as adults’ clothes. 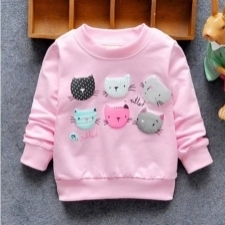 Your baby needs winter clothes when cold wind starts blowing; therefore, it brings winter wears for baby girls at affordable prices. 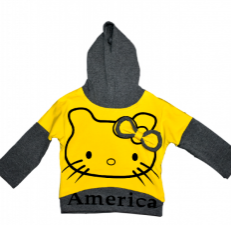 Below are some of the winter wear designs for girls available at the store. Buy the one you like and fulfill your baby’s needs. 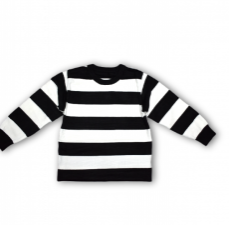 Just like adults, sweaters are common among babies as well. 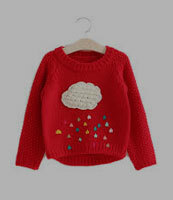 Different types of sweaters are available including woolen, round neck, and embroidered floral. 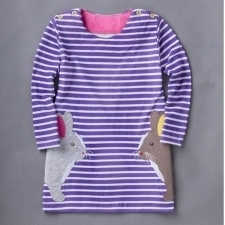 All of them have long sleeves and are beautifully designed. 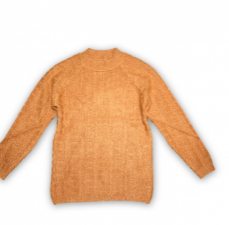 However, there is a button down half-sleeve sweater in the list as well. 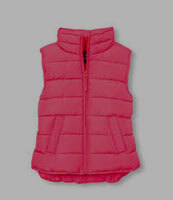 You can make her wear with a full-sleeve inner that goes with its color. 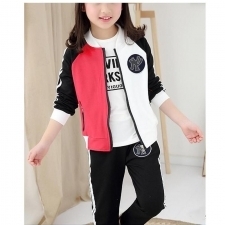 Different types of bottoms go with them including jeans, sweatpants, trousers, and others. 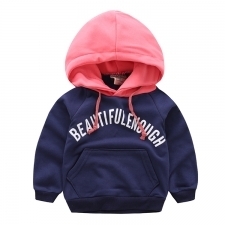 The hoodies available at Affordable.pk are extremely cute and adorable. The moment you let it rest on her upper half, she feels nestled down in her cot wrapped in her cute little blanket. 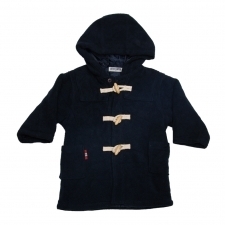 Babies need both head and chest protection during winter; therefore, hoodies are the best choice for mothers. 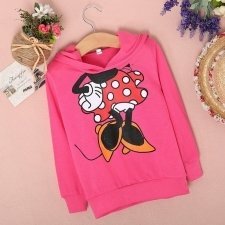 Buy little flipper, hello kitty, double-side wearing, rabbit, duck, cartoon bunny, or Disney Mickey Mouse hoodies for her. 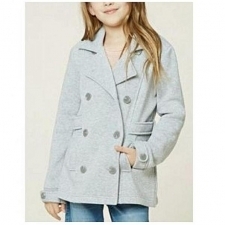 These are some of the best girl’s winter wear in Pakistan and are highly preferred. 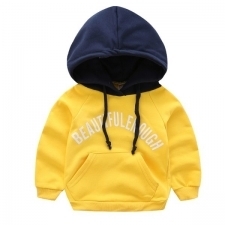 Affordable.pk brings these designer-made hoodies at reasonable prices for you. 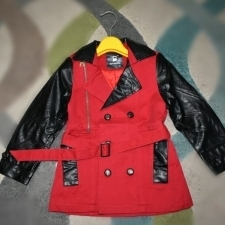 If you want to dress her up in a smart fashion, go for a jacket or a coat. 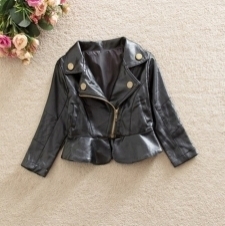 Sometimes you don’t want her to look like a cutie, but you like dressing her up smartly. 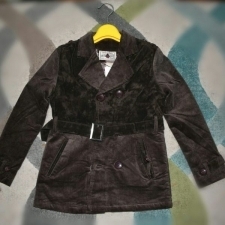 If you want to do so during winters, buy corduroy or leather coat available in the girl’s winter wear section. 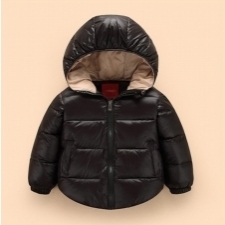 Other than that, thick coats for extreme cold weathers and light long coats for autumns or moderately cold season are also available. Select the one according to your taste and weather conditions and let her enjoy winters. 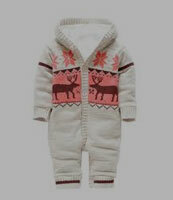 When the weather is moderately cold, you need slightly warm clothes to protect your baby. 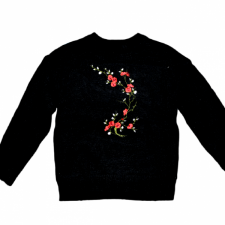 Buy sweatshirts available in the girl’s winter wear section. These are perfect to wear in the cold evenings and nights.  However, color selection depends on your choice so check the product description carefully before buying. Rompers aren’t really winter-specific; you can make her wear in mid-summer are well. 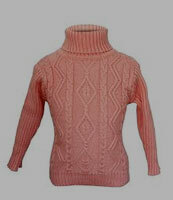 However, the ones available in the winter wear sections are either woolen or denim. 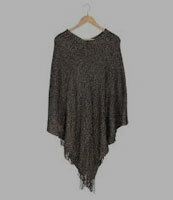 Both are warm enough to protect her from cold breeze; therefore, buy the one if you like. The shoe selection should be right because not all types go with rompers. 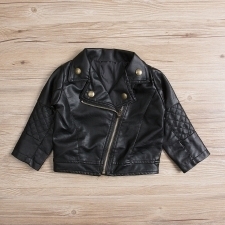 Give your baby’s dressing as much attention as you give yours because she represents your fashion sense.